What do you get when you mix a cute cartoon face with a furry black and white bear who loves munching on bamboo...? 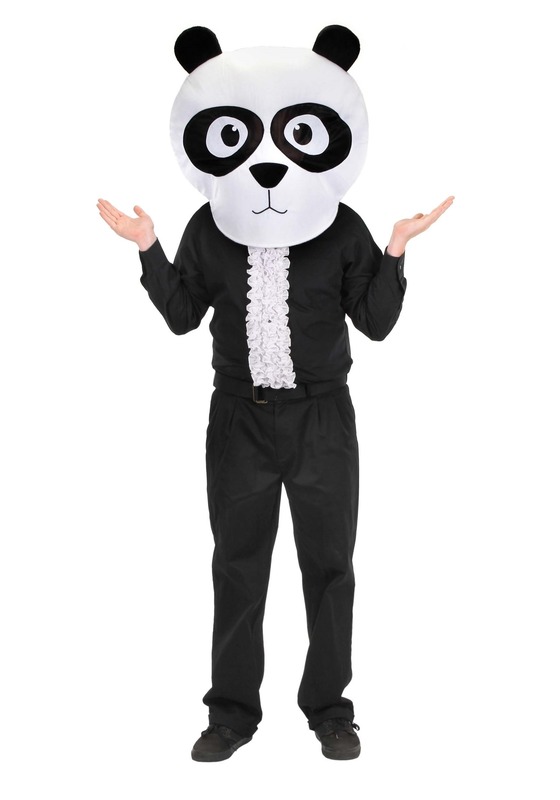 The result is this adorable MASKOT panda head! 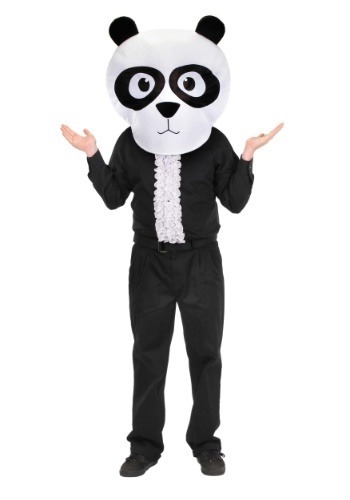 We're sure that when your eyes first locked on this panda mask, your first reaction was to say, "awww," and squeal with delight. You know how we know that? Well, because it was our first reaction! 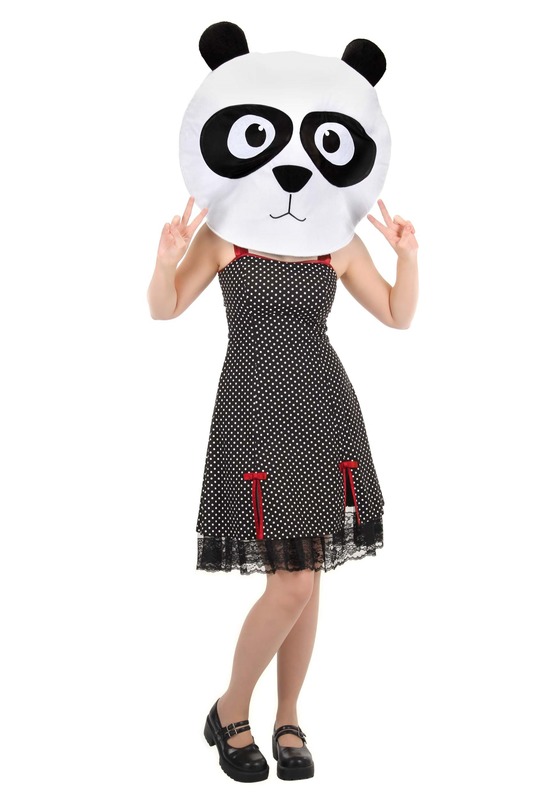 This mask is just so adorable, that we can't help but want to aggressively squeeze the person who is wearing it. It's. Just. Too. Cute. Don't be surprised if a lot of strangers randomly come up to you to give you a great big bear hug. They probably won't even ask because they won't be able to control themselves. And can you really blame them? Look at you.. you're so cute! Who wound't want to wrap their arms around you and give you a great big squeeze? Plus, you'll love wearing this mascot because it's soft, comfortable, and easy to see out of. It's basically a win/win for everyone!